[Via Satellite 11-25-13] Measat and Sat Space Africa have entered a three-year agreement for capacity on AfricaSat 1a. The capacity will be deployed to connect end users in Africa with Sat Space’s iDirect Evolution Hub in Rugby, United Kingdom. AfricaSat 1a will provide high-speed Internet services for cellular operators, enterprise VSAT networks and ISPs. 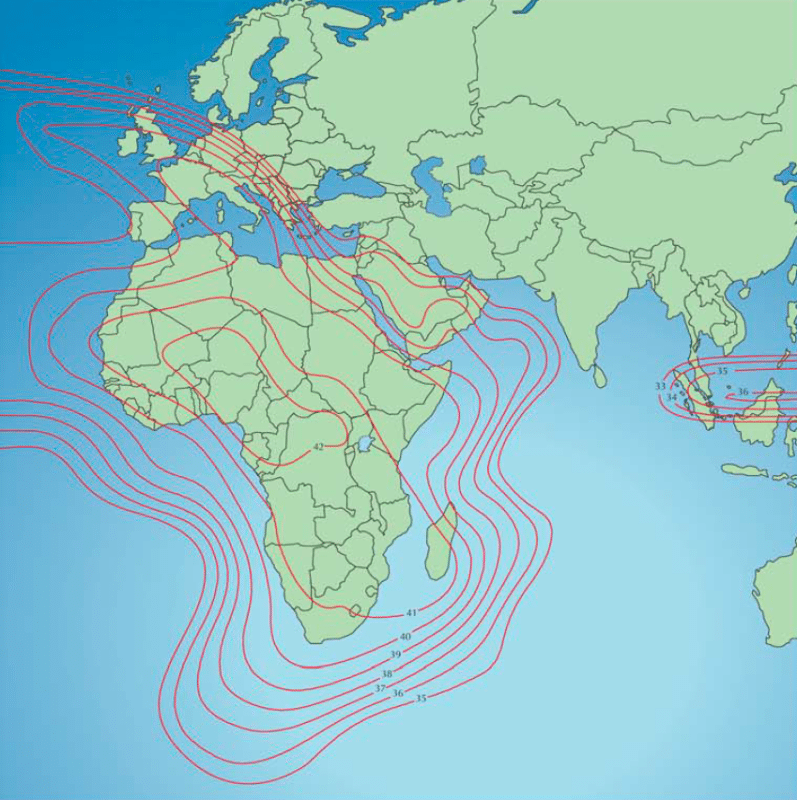 Located at 46 degrees east, the satellite carries 24 C-band transponders and 12 Ku-band transponders. “AfricaSat 1a will enhance our C-band coverage offerings over Africa and provide high capacity connectivity solutions for ISPs, SMEs and the enterprise market,” said Shimri Lotan, managing director, Sat Space Africa.